Anytime we are around our horses, we are reinforcing positive behavior or inadvertently reinforcing non-useful behavior. Problems often arise because the human is unaware of his role in creating or reinforcing these undesired behaviors. If you buy into the Alpha/Beta theory, then you must be Alpha all the time, not just when it is convenient. If you establish to the horse that you are in charge, then act like it or the horse becomes confused and resorts back to the “fright and flight” instincts. When we have a problem, it is easy to focus on what it is going wrong, rather than why is it going wrong. However, getting away from the problem and working on things that build a foundation toward overcoming the problem helps the horse and rider get more in tune with one another. In essence the horse must have trust in the rider (Alpha). Then when faced with the problem, the horse has more recent, positive experiences to build upon. Instead of resistance or flight, the horse learns to rely on the human (Alpha) for direction and self-preservation. Developing more trust, confidence, and respect when riding will carry over into problem solving. Putting more time and effort into preparation shortens the time that it takes to solve the problem. Notice I said “shorten” not eliminate problem solving. Every horse will have their “demons” that they must overcome, just like people. As the rider becomes more proactive, the horse will begin to willingly wait and look for guidance from the human, staying in a learning, attentive state of mind. The horse learns to go with the rider’s flow and the rider learns to go with the horse’s flow. This is horsemanship as it should be. There are six rules that I try to follow in a training program. These rules work for young horses and old, problem horses and the really broke ones. Have a plan. 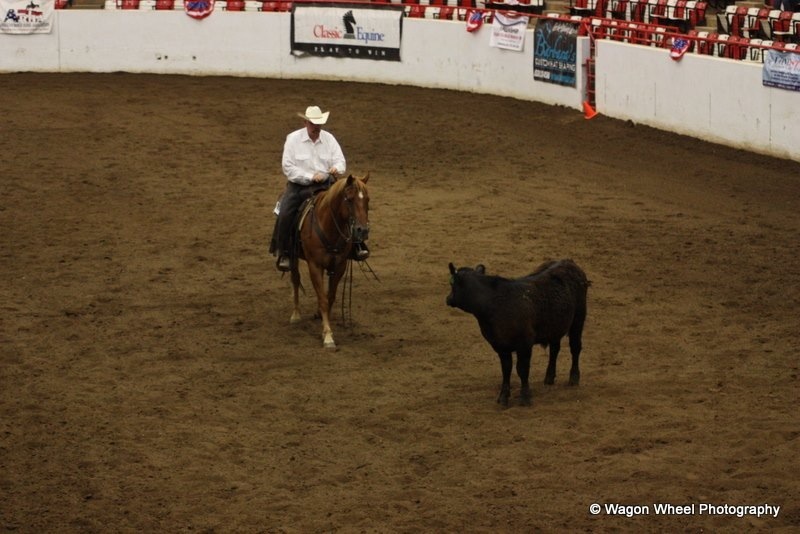 Know your goals for the day and focus on how to get the horse to willingly respond. Don’t overdo it though- work on something; get a positive response and ride off and let the horse relax. Never get angry, frustrated, forceful, or tentative. If your horse gets troubled, resistant, or afraid, you must stay relaxed, positive, and confident. Be willing to adjust to fit the individual horse and situation. Maintain impulsion. Keep life in your horse’s feet and the drive coming from the hindquarters. Without impulsion, everything is more difficult, if not impossible. Use your seat. Subtly communicate speed, direction, gait, slow down, and stop through your seat, pelvis, and lower torso. Use your legs. Communicating lateral movement with the legs is a skill often underdeveloped. Avoid using the reins to stay balanced in the saddle. Being able to ride through all your horse’s gaits and back down to a halt on a loose rein is important to develop confidence and control. Minimizing rein pressure keeps your horse’s feet free and he will stay mentally soft and light. A supple and flexible equine that yields to leg and rein pressure is the basis of many different disciplines. The basic maneuvers required of a horse are backing, stopping, guiding, turns, leads, lead changes, and roll backs. All of these maneuvers are developed by being able to control a horse’s head, shoulders, and hip. Horsemen simply use those controls with the pressure and release technique to encourage the horse to learn all of the essential elements of handling. In all of our training, we want to develop relaxation in the horse. Generally, the slower you go and the more black and white you make it for the horse, the more the horse understands it and the more relaxed the horse will be. I have a very strong philosophical belief that recreational trail horses should be the most highly trained and responsive horses in the industry. Why? There are several reasons. 1) Safety. A safe horse is a broke horse. When you are riding on the trail you have little or no control of the circumstances that you may encounter. 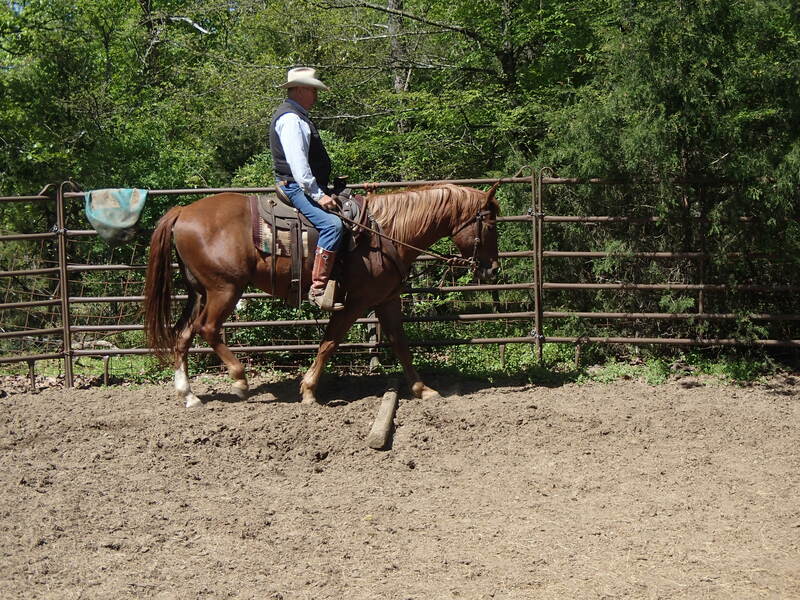 You need a horse that you can control with no resistance and little effort. 2) Enjoyment. You trail ride for recreation, relaxation and pleasure. What is fun about riding a horse that is unpredictable, uncontrollable and a nuisance to ride? 3) Comfort. Hours and miles in the saddle is physically challenging for even the most dedicated trail rider. Riding an unresponsive or belligerent horse increases the physical demands on the rider and reduces the time spent in the saddle. Thus, it cheats you out of opportunities to see or experience those once –in-a-lifetime events that can occur while on the trail. 4) Cost. What is it costing you to feed and care for those horses you are keeping that you prefer not to ride? What does it cost you each time you make a trade for a new one? The good ones may cost more on the front end, but after that the expenses are the same. 5) Time. How much valuable recreational time are you wasting because of reduced time in the saddle as the result of stress, anxiety, or physical demands from riding a horse you don’t like? Time is valuable these days. I want a horse that I can catch, trailer, saddle and ride with no effort. Like cost, it takes more (time) on the front end, but the dividends are very high after that. 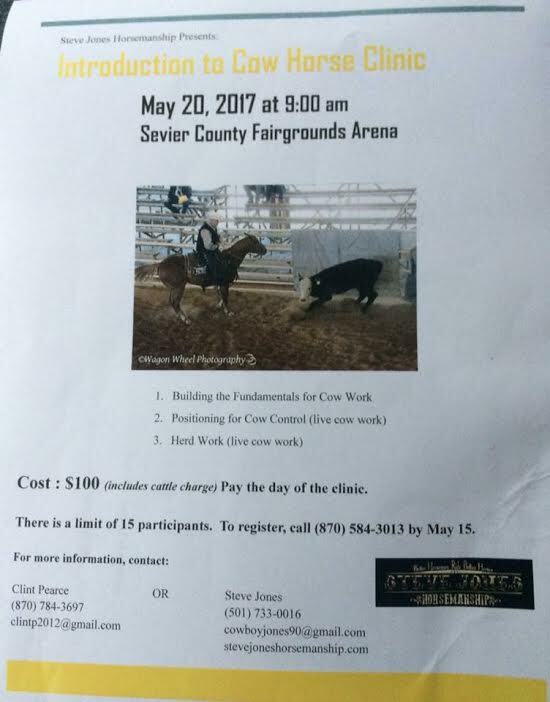 Clinics: Building the Foundation; Fundamentals of Western Horsemanship; Building Confidence for Horse and Rider; Building Confidence for Horse and Rider; Ranch Versatility & Stock Horse (including cow work). 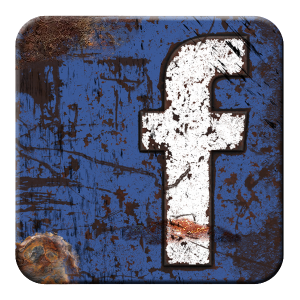 We as humans are the predator – we want and need to control things. And, we want it NOW. The horse is prey- he reacts to the circumstances. The horse doesn’t care when or how it happens, as long as his comfort returns. Yet, the horse has the ability to reason to some degree, if for no other reason than to seek release from pressure. In the training process, we need to allow the horse to seek the right answer. That means we may need to hold a cue a little longer or change the cue ever so slightly and allow the horse to figure it out. This is how you get quicker responses, softer feel. Your horse will be more relaxed and confident. A true partnership will start to form. This philosophy is the basis of the lessons that Tom Dorrance described and Ray Hunt taught. It’s taken me years to grasp it, but the picture is getting clearer. Successful training results from the human understanding how to see life from the horse’s point of view. Challenge you and your horse. How do you know your horse is ready for a new challenge? Ask for it, and see what happens. Make sure your insecurities are not hindering your horse’s educational progress. Progress cannot be measured by always executing the past lessons. Add challenges to your routine that causes the horse to think. Horses become bored from monotonous routines. There are many horses available “cheap” in the current economic climate. Cheap horses are often misunderstood as good bargains. There are many cheap horses, but very few bargains. 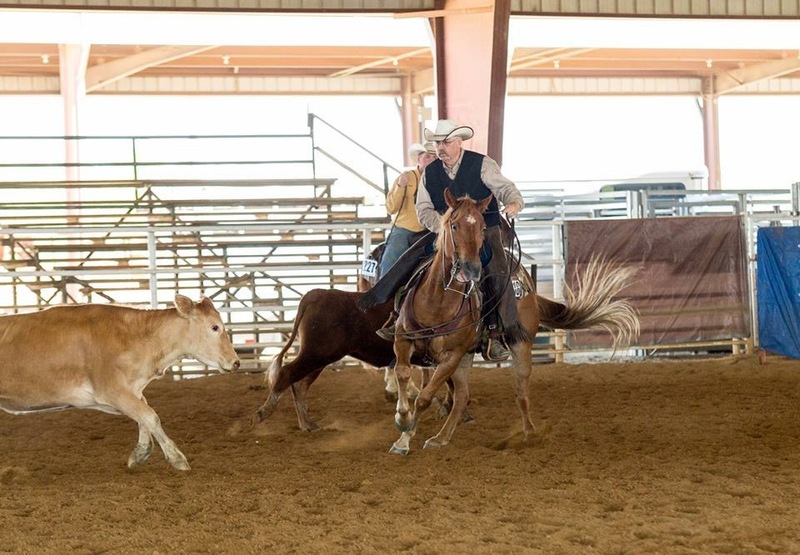 Horses take a considerable amount of time to train, if you do not have the time to devote to this effort or pay for a trainer, get one that is ready to perform now. Horse value is mostly based on the training level. I just finished conducting a Trail Clinic at the World Championship Chuck Wagon Racing Championship in Clinton, Arkansas. I had a wonderful, interactive group of participants. I appreciate each and everyone of them. 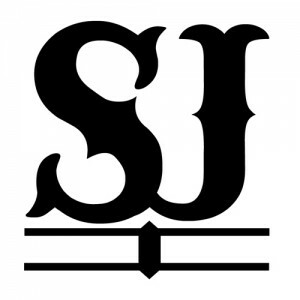 Their attentiveness, questions, and desire to try new things made my job easy. Thank You for making my Day! A supple and flexible equine that yields to leg and rein pressure is the basis of many different disciplines. 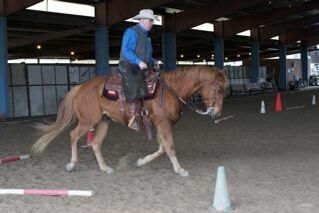 The basic maneuvers required of a horse are backing, stopping, guiding, turns, leads, lead changes, and roll backs. All of these maneuvers are developed by being able to control a horse’s head, shoulders, rib and hip. Horsemen simply use those controls with the pressure and release technique to encourage the horse to learn all of the essential elements of handling. In addition, those same cues allows us to set up more advanced maneuvers that are easy for the horse to learn and execute without much resistance. In all of our training, we want to develop relaxation in the horse. Generally, the slower you go and the more black and white you make it for the horse, the more the horse understands it and the more relaxed the horse will be. I have a very strong philosophical belief that recreational trail horses should be the most highly trained and responsive horses in the industry. Why? There are several reasons. 1) Safety. A safe horse is a highly trained, responsive horse. When you are riding on the trail you have little or no control of the circumstances that you may encounter. You need a horse that you can control with no resistance and little effort. 2) Enjoyment. You trail ride for recreation, relaxation and pleasure. What is fun about riding a horse that is unpredictable, uncontrollable and a nuisance to ride? 3) Comfort. Hours and miles in the saddle is physically challenging for even the most dedicated trail rider. Riding an unresponsive or belligerent horse increases the physical demands on the rider and reduces the time spent in the saddle. Thus, it cheats you out of opportunities to see or experience those once –in-a-lifetime events that can occur while on the trail. 4) Cost. What is it costing you to feed and care for those horses you are keeping that you prefer not to ride? What does it cost you each time you make a trade for a new one? The good ones may cost more on the front end, but after that the expenses are the same. 5) Time. How much valuable recreational time are you wasting because of reduced time in the saddle as the result of stress, anxiety, or physical demands from riding a horse you don’t like? Time is valuable these days. I want a horse that I can catch, trailer, saddle and ride with no effort. Like cost, it takes more (time) on the front end, but the dividends are very high after that. Getting a horse to tune in and listen to your cues begins with getting into their minds. I start my training on the ground, and hopefully at an early age, although any horse can be re-programmed. It just takes longer. Only after I build a foundation on the ground, will I progress to the saddle. All training is based on the basic principle of pressure and release. We put pressure on the horse in some way or another and as soon as the horse responds in a positive manner, we release that pressure. The horse learns to respond and give the appropriate response by the release of pressure. So if we ask the horse to move his hip, we put pressure on his hip and as soon as he moves his hip, we release that pressure. If we fail to release that pressure, the horse will get frustrated and confused and try other avenues of escape. On the other hand, if the horse responds inappropriately to pressure and we quit applying pressure, he has learned the inappropriate response to the pressure and/or cue. 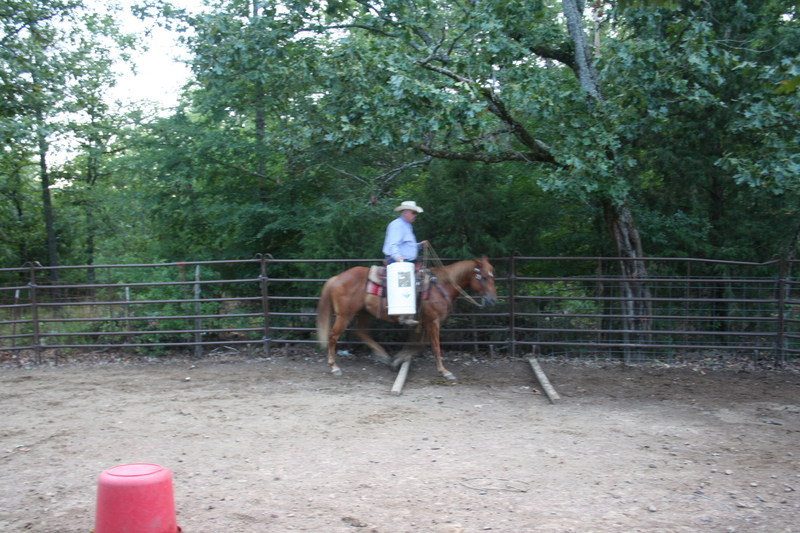 Progressive pressure is our way of asking the horse in an escalating way for a response. If we do not get the response from the cue, then we apply progressively more pressure. So we cue the horse first, then we bump the horse, and then we will apply our spur lightly and then ultimately we spur heavily or spank with the reins. As soon as the horse responds, we will release all pressure as previously discussed and the next time we ask for a response, we go back to the lightest cue. In every situation, we ask with the lightest possible cue and progressively get more demanding until we get the response that is appropriate. We can define our request of the horse as “ask, tell, demand and force system” where we always ask first before we tell them and then ultimately demand and enforce our request. Again, it is always critical to go back to the lightest pressure each time you ask for a particular maneuver again. As the horse develops, we continually increase our expectations. Increasing expectations is what moves the horse from the average and mediocre level to the intermediate and ultimately the advance levels of performance. Ultimately all horsemen are seeking to create a partnership with the horse where you communicate with the horse with very subtle cues and the horse responds and operates with little or no pressure. When the horse is listening to very subtle cues and has learned his job well, they get the responsibility of a partner and in some cases the opportunity for independent thought. 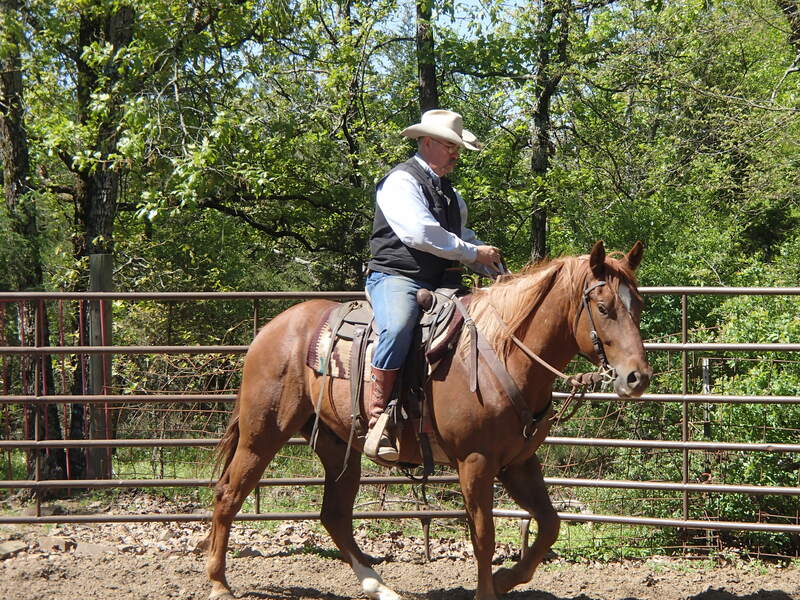 I ride in many disciplines- from recreational trail riding to all elements of ranch versatility and cow work. I expect my trail horse(s) to work a cow. 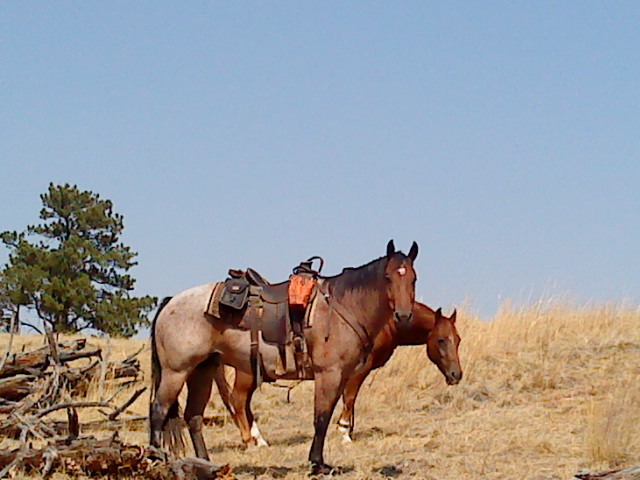 I expect my cow horse to carry me over the Rocky Mountains or compete in a trail/ranch class competition. If I plan for elite training, I get elite performance. I get to enjoy the experience and feel safe doing it.